Receive information about new arrivals , latest trends, brand news, and more. 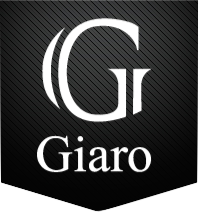 © COPYRIGHT 2018 GIARO HIGH HEELS COLLECTION. © ALL RIGHTS RESERVED. USING PICTURES OR DESCRIPTIONS WITHOUT PRINTED PERMISSION IS PROHIBITED.